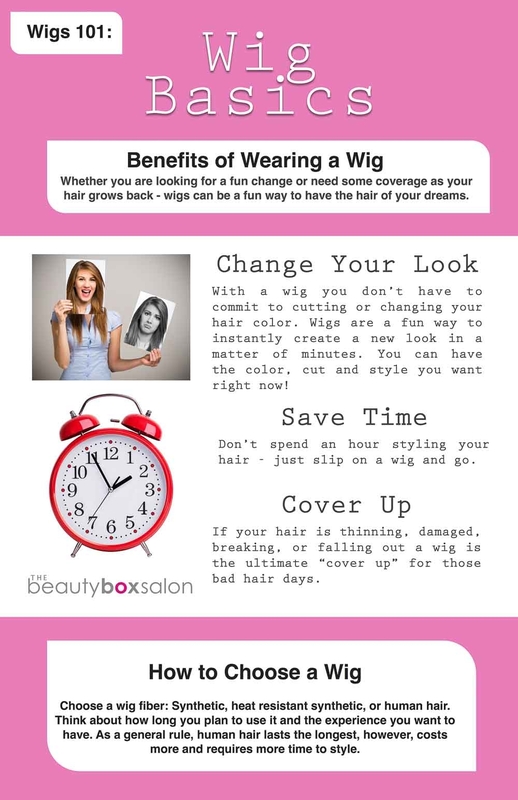 Best Wigs Dallas | At The Beauty Box Salon, we believe that wigs are a beautiful tool that should help you get back to just being you. 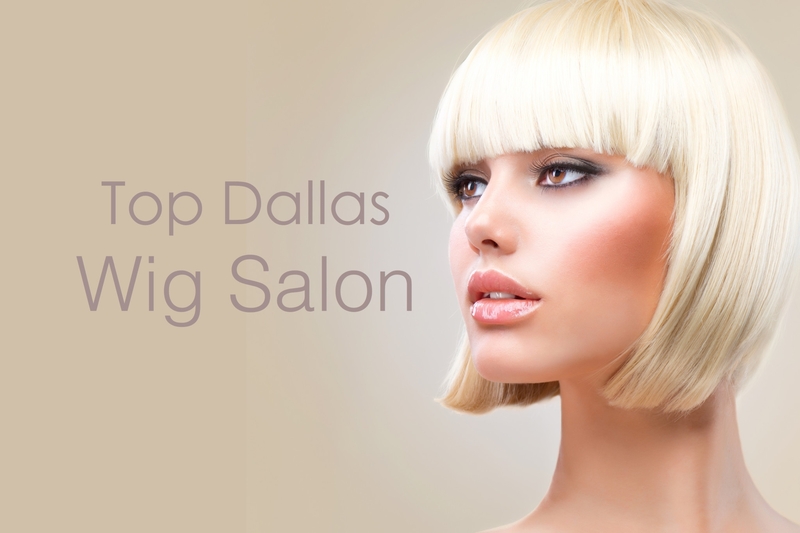 We offer up something very different from a traditional Dallas Wig Shop or Store. We offer a complete high end salon experience that includes cut, color, and hair extensions. This is the same experience you would normally receive at any other well run Dallas Salon. What sets us even further a part from other Wig Shops in Dallas, is the way we approach wigs in general. We believe you are more than a random wig head on a wall. We believe it’s about the ability to create a look, an experience if you will, with an amazing wig. 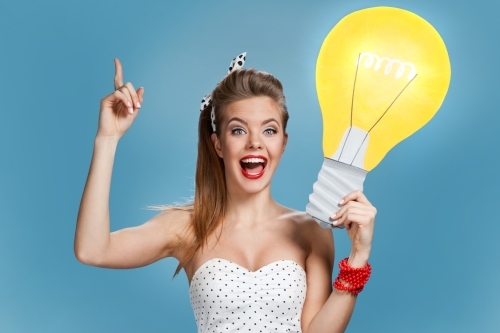 If the right wig is chosen and customized properly – it won’t look you are wearing a wig. If someone compliments you on how great your wig looks – we believe this not a compliment. The ultimate compliment is when someone compliments how great your hair looks. That is what we aim for at The Beauty Box Salon. 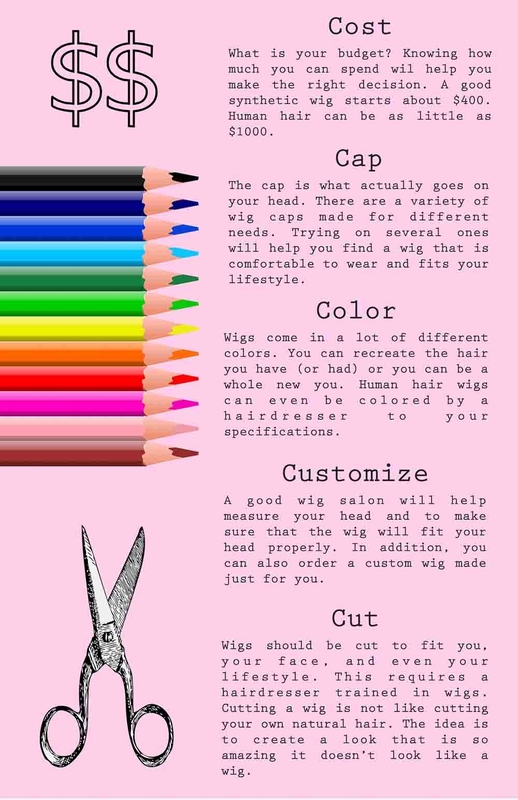 This page was put together to help you on your Dallas Wigs journey. 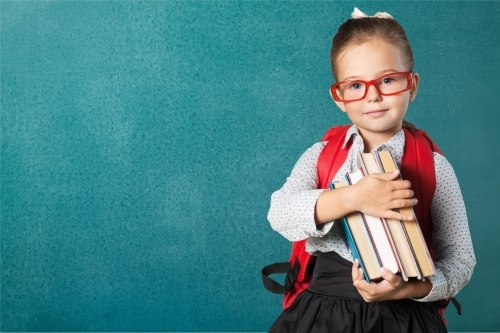 Education and knowledge is a powerful tool. We strongly believe you should know all the facts about wigs before you make a decision – even if that means you go somewhere else. Below is a collection of articles about wigs and hair replacement that were designed to help you make the right discussion for what works best for you. 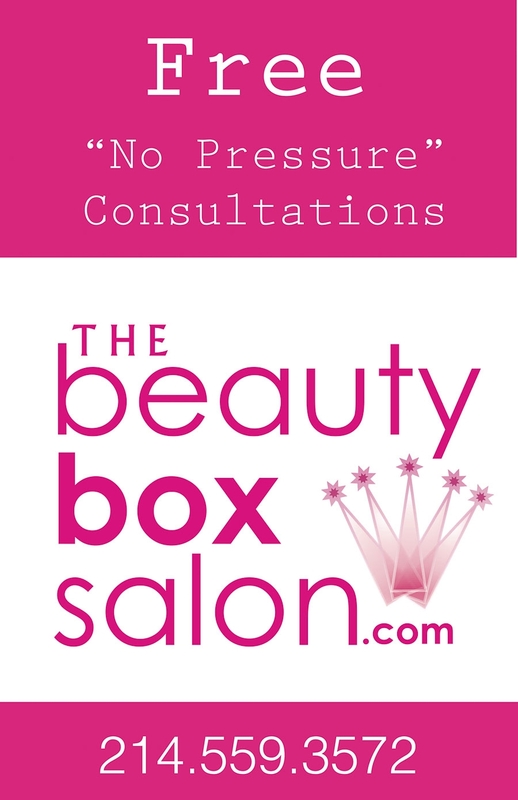 We offer a free “no pressure” wig consultation so you can see first hand how a wig looks and feels. 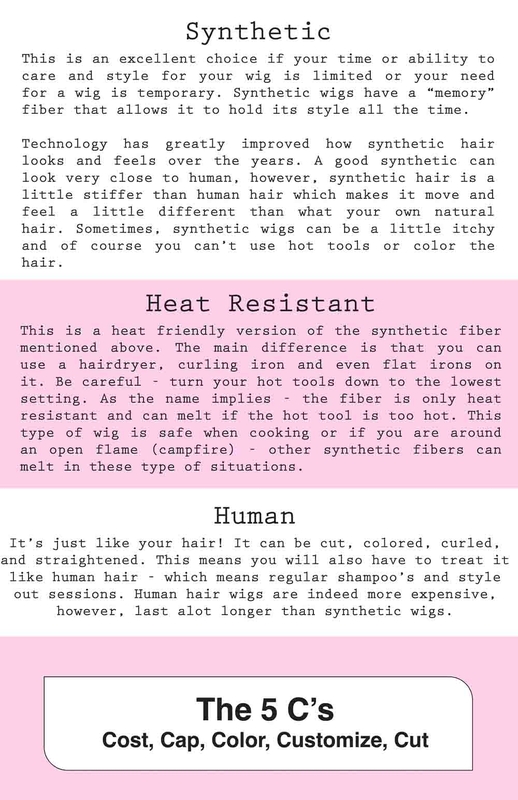 We only carry the best brands available on the market and offer a variety of both human hair and synthetic options. 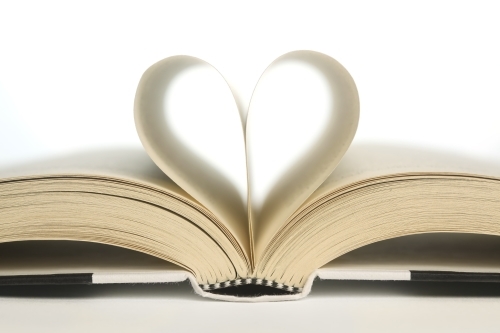 We will take the time to understand your needs and your lifestyle.